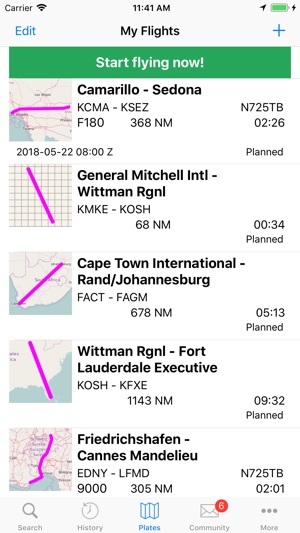 Thanks to Airmate flight planning form, you will get instant access to airport data and aviation maps, up to date weather and NOTAMs. IFR and VFR airport plates are freely available in US (FAA charts), all Europe, and more than 200 other countries. A powerful Plate Manager allows to download in advance all airport plates in a country, they could be easily printed and viewed. During the flight, the moving map will display the aircraft location along the route, show airports and aeronautical data details, warn you if your planned route is crossing restricted areas. A profile view is available to display terrain elevation across the route. 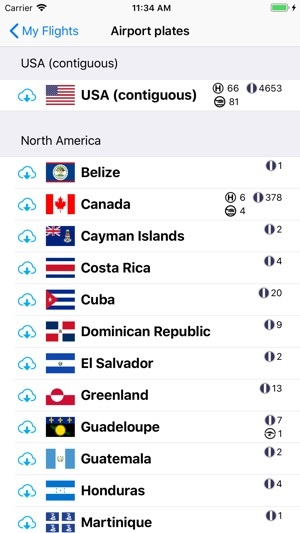 Airmate includes a worldwide aeronautical database updated free of charge with airports, navigation beacons, waypoints, airways, regulated and restricted areas. 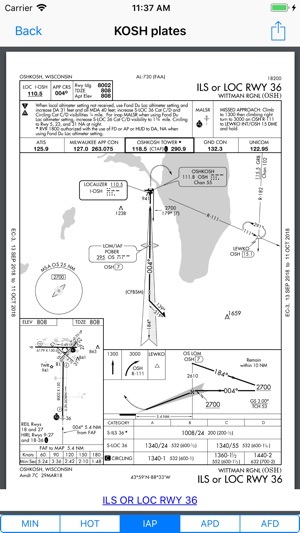 Topographic maps of numerous countries may be downloaded free of charge, as well as additional aviation map overlays such US Sectionals or IFR enroute charts. When coupled with an external ADS-B traffic detector, Airmate will display nearby traffic on the moving map and receive FIS-B weather. 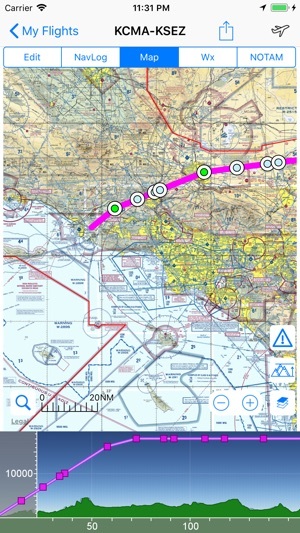 Thanks to the Auto Route feature, you could search and select the best route for your flight, and then file your VFR or IFR flight plan (in the USA using your http://1800wxbrief.com account). 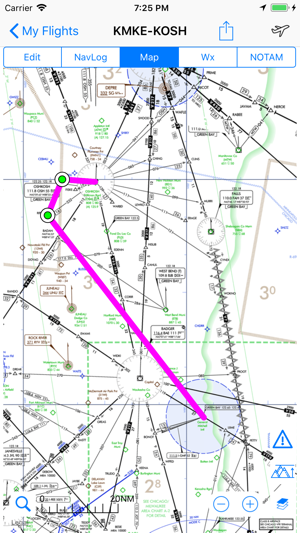 Once filed, your flight plan could easily be managed, delayed or cancelled. 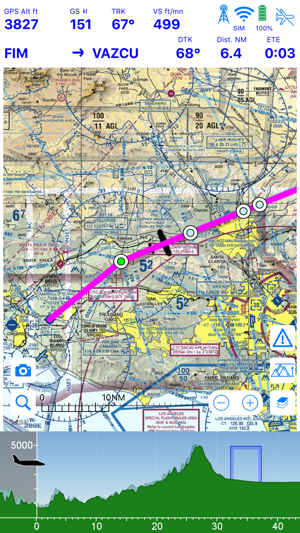 A Satellite map display mode in flight planning or replay mode allows to familiarize with significant landmarks. Airmate will save planned and flown flights, user waypoints and user aircrafts in the cloud and sync them between your iOS devices. Airmate brings numerous social features to the community. Pilots may leave ratings, tips and comments to share their experience with fellow pilots, and report fuel prices and handling fees. They could find friends, instructors, flight schools, aviation events and aircraft to rent near their home airport or any visited airport. A planned flight may be shared with other pilots by indicating the number of seats available for additional passengers. Airmate may be connected to most flight simulators to keep flying skills sharp. Finally a free app that works! 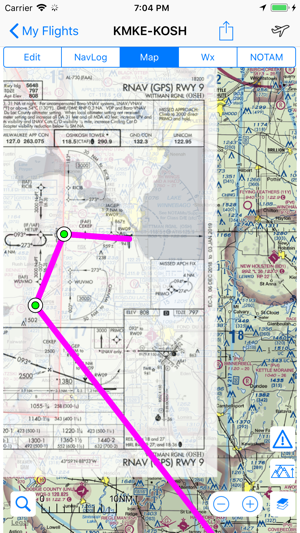 Great, simple VFR chart app. I’m amazed at how well this works - even how they integrated street and VFR maps at different zoom levels. My only gripe is the charts don’t seem to update in the background. Not a big deal since they’re only updated every few months. I would have been happy to pay a few bucks for this. Update: I had to deck a couple of stars. Many of the plates are inaccurate or out of date. I actually got screwed up at an airport yesterday when the ATC controller gave me a runway I wasn’t expecting (27 vs 23). Many thanks for your kind appreciation. Could you inform us at airmate@airmate.aero of which airport / plate was outdated? The FAA plates are always up to date on our server and the plates choice allows you to update them. Are you sure you have clicked on the button to update the plate to latest version? If you do not update the plates at every cycle, the app may show you the last version you updated. 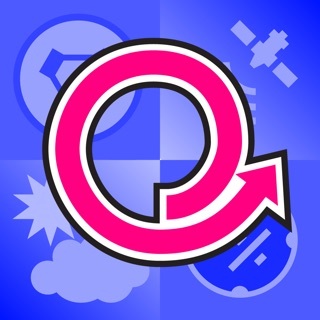 Very good aviation app. It’s better to sync data for all airports for instance OIAI Tower freq is not correct in the map although it is true on it’s pdf. Please add radial DME for using VOR. Thank you so much. Many thanks for your kind appreciation! We will fix the OIAI tower frequency in next AIRAC. In Flight mode, you could click on any point (including VOR), you will get the radial and distance from the point and can perform a Direct To. Safe flights! 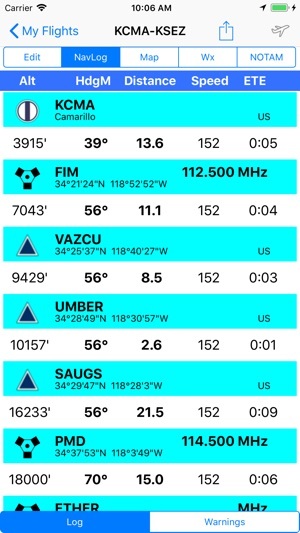 AirMate is my go to app prior to taking flight. I can keep track of my route, speed, distance, height and much more. Very useful for my paramotor adventures.